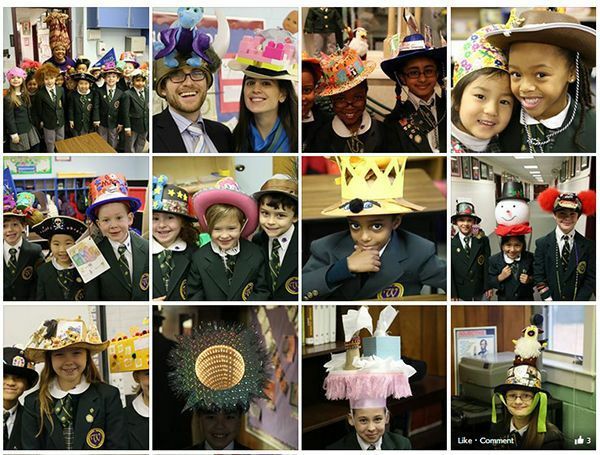 Just before Fall Break, the entire school—children, teachers, and staff—turn into mad hatters, each one wearing an original hat that expresses his/her personality and interests. The traditional St. Catherine's Day celebration is a favorite at Westminster School. We love to see the children's (and teachers') amazing creativity every year.